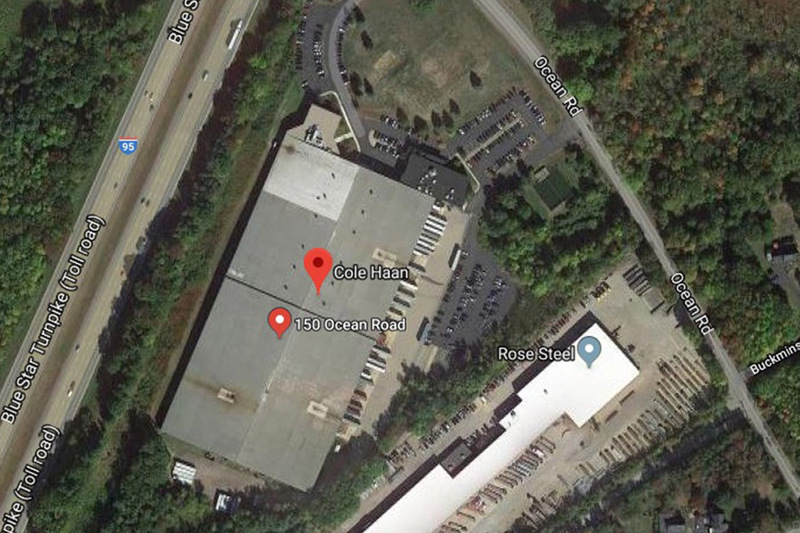 The property is located off Interstate 95 on the Massachusetts/New Hampshire state line and is currently leased and occupied by a national clothing manufacturer as a warehouse and distribution center. Construction: Original Building is steel-framed. Exterior walls are a combination of painted concrete block and vertical painted metal panel siding. Office Areas have glass window walls and entrance areas. 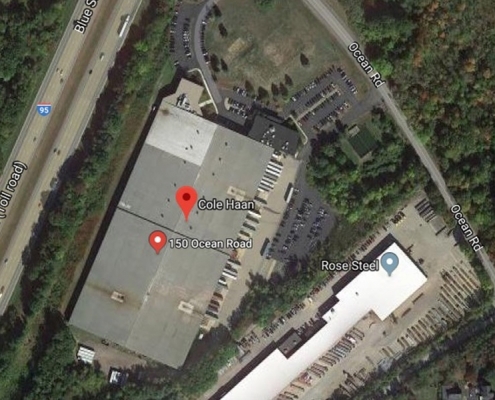 Loading: 42 tailboard loading docks with levelers and shelters, overhead doors are 8’x8’ metal doors, 21 doors have levelers. Electric: 2,000-amp main services, 480/277-volt 3-ph. 4 wire, addition has 1,000 amp main service. Utilities: Public water, drainage, National Grid Gas and PSNH power, sanitary disposal through an onsite disposal field.